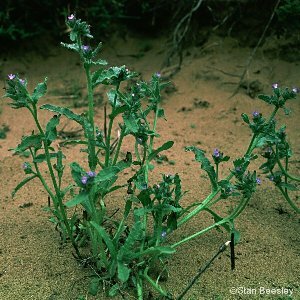 A plant of sandy fields, mainly around the coast; frequent. 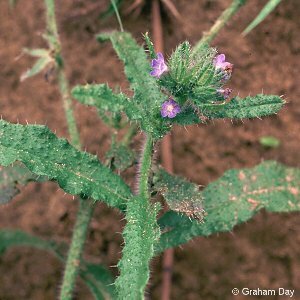 All names: Anchusa arvensis (L.) M.Bieb. ; Lycopsis arvensis L.